The Weitz Effect helps you find the style that’s right for you and everything you want to achieve in life. The Weitz Effect is about accessing your unique, personal style, and expressing it in life-changing ways. The Weitz Effect provides education and guidance to help you reach your full potential. Whether upgrading your professional image or adding new vitality to your personal life, The Weitz Effect offers personalized guidance to help exceptional clients reach their full potential. 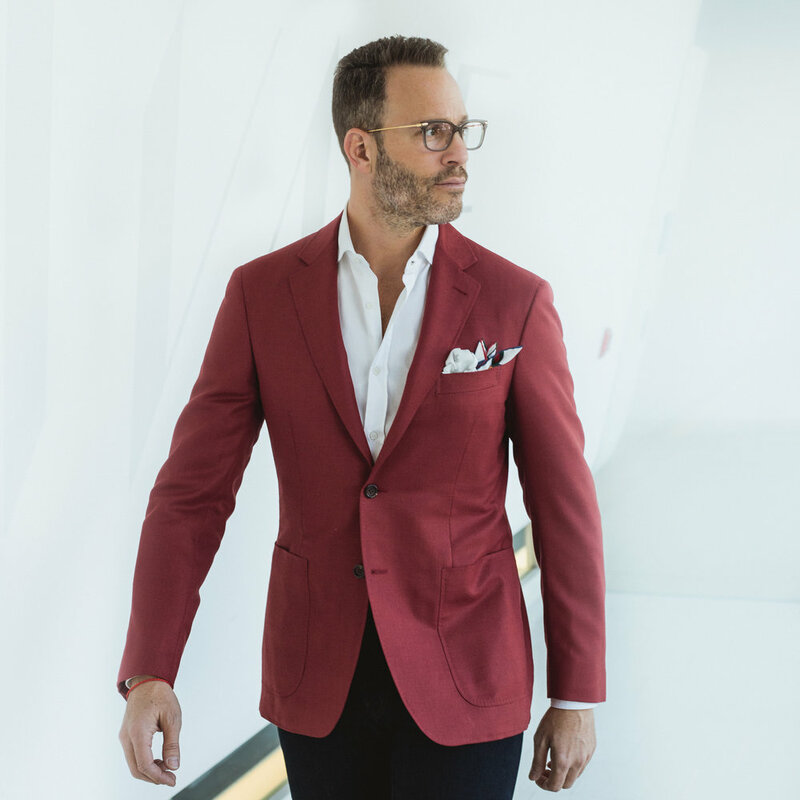 With a focus on style, The Weitz Effect develops the whole person, first understanding your needs and goals, and then helping to define and express your unique personal brand. A comprehensive range of services are designed to bring your personal or corporate brand to life – from wardrobe and closet consultations to shopping experiences, from tailoring and grooming advice to in-depth style workshops and lifestyle recommendations. "It’s not about Andrew's agenda; it’s about opening up yours and trying something different."